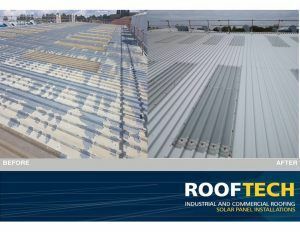 ROOFTECH are an industrial & commercial roofing & cladding refurbishment contractor specialising in warehouse, factory & office roof projects in southern counties. 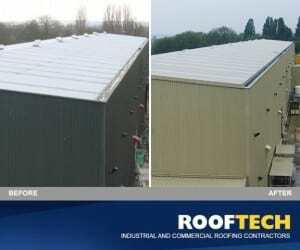 Since commencing trading in 1988, RoofTech have worked on numerous premises including industrial estates, retail parks, schools, council buildings, military establishments, pharmaceutical companies and car dealerships. 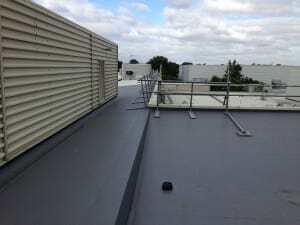 We are periodically updating our case studies with our recently completed projects. 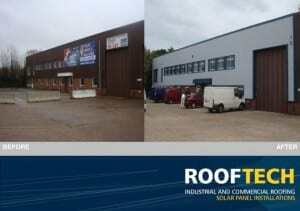 This provides an insight to the scope of works we undertake on a daily basis. 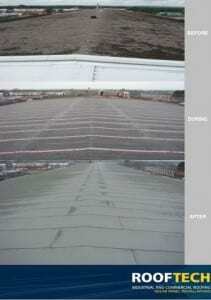 Please feel free to contact us directly to discuss any particular project. 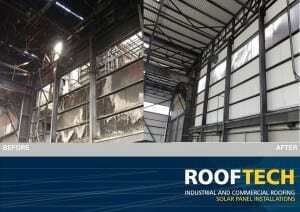 Reduce carbon emissions by producing your own renewable energy. 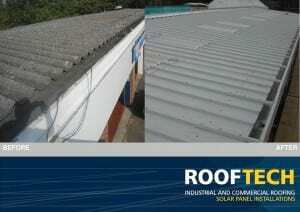 Reduce your dependency and cost spent on fossil fuels. 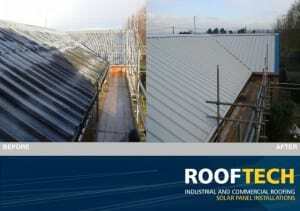 Achieve an attractive payback and long term. 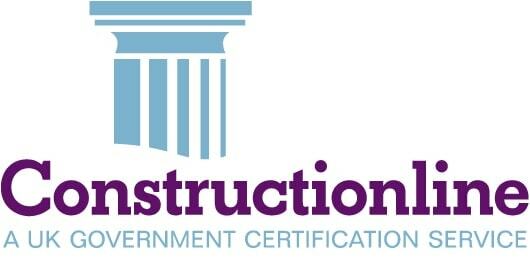 ConstructionlineRoofTech are long term members of Constructionline which is the UK's register of pre-qualified local and national construction companies. 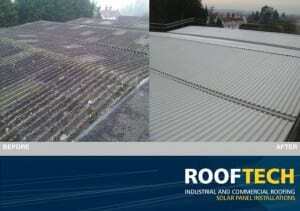 Joscar-HelliosRoofTech have now renewed their membership with Joscar Hellios and are now listed as an approved supplier. 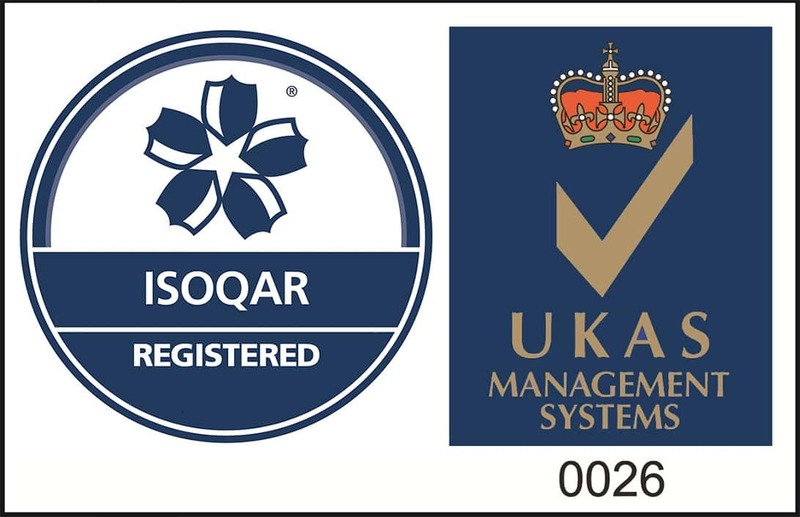 ISO 9001:2015RoofTech have been assessed and approved by Alcumus Isoqar Limited to ISO 9001 : 2015, certificate number 16125-QMS-001.